Few students today know about the 44 tense years of the Cold War when millions on both sides fought, served in defense industries or stood watch on bases, remote outposts, ships, submarines, aircraft, and missile installations. 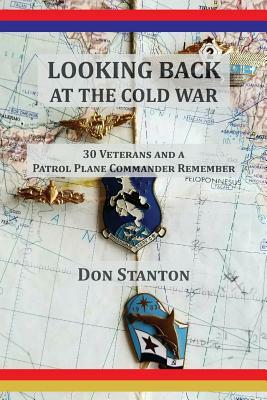 This book paints an overview of those complex times with a primer of Cold War events, Veteran's stories, and details of long-range anti-submarine patrol operations. The complex stories of the Cold War need to be told to honor the service, and often unheralded sacrifices, of thousands of individuals and their families on both sides of the Superpower confrontations around the world.